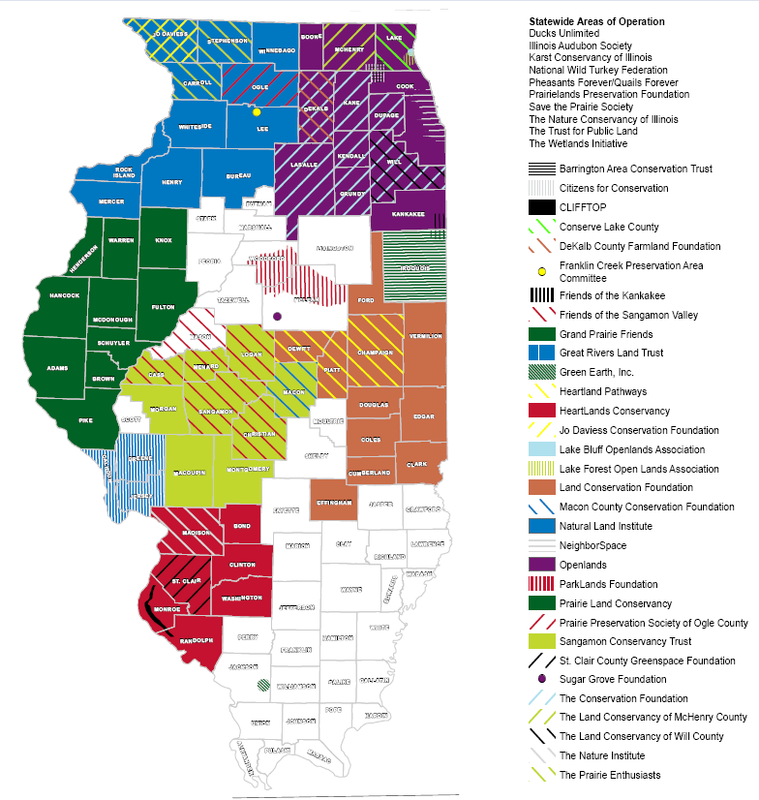 Prairie State Conservation Coalition is a coalition of 30 land trusts from across the state of Illinois. PSCC is a non-profit organization created to assist conservation land trusts, land owners and communities in their efforts to protect land and water resources. We help people protect Illinois’ special places. So do you. We depend on the generosity and passion of many to pursue our mission. By joining the efforts of the Prairie State Conservation Coalition, you will become part of an important corps of people and organizations that care about the future of the Illinois landscape.